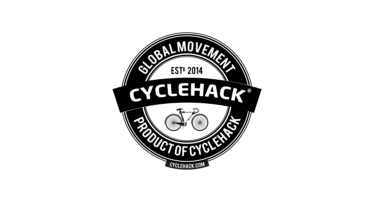 CycleHack Leeds is a part of the 2018 Global CycleHack Event taking in place from 10-12 August this year. Cities all over the world will spend 48 hours designing solutions to reduce barriers to cycling in their cities. Come along for a creative and fun weekend! It is a not-for-profit event run completely by volunteers. Let’s take barriers to cycling in Leeds and create and prototype new ideas to make them happen.